A notary public serves as an impartial witness to facilitate the workings of commerce and law by lending credibility to certain sensitive signed documents. When a document is notarized, the public can be assured that its signer is not an impostor. It is important to note that having a document notarized does not make it legal. 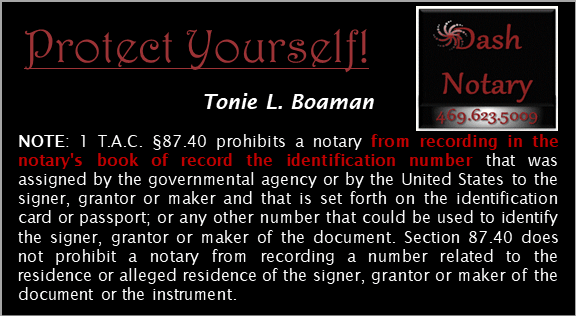 The notarization only proves that the person signing the document is indeed himself or herself. Additionally, the notary seal does not represent the legality of any contract or its terms. 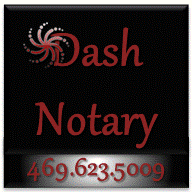 Simply put, a notary public does not notarized the document at all, only the signature is being notarized. Did you know Notaries have been in use for over 2000+ years? 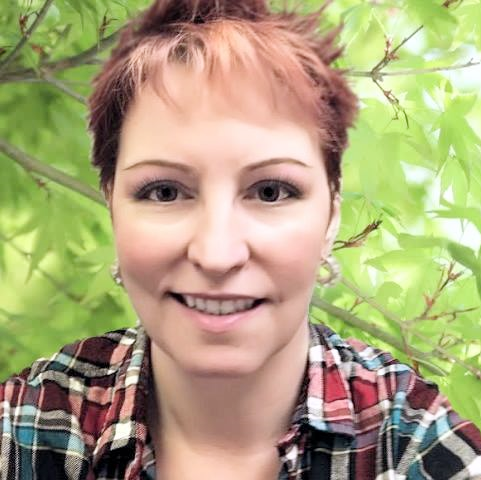 All contents © www.DashNotary.com 2009 - 2019 All rights reserved. I am not an attorney licensed to practice law in the State of Texas, and I may not give legal advice or accept fees for legal advice.